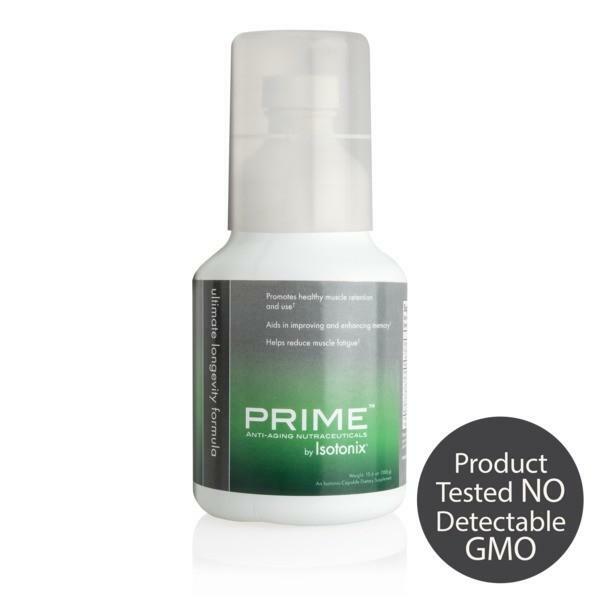 Prime Ultimate Longevity Formula by Isotonix is designed for the aging adult who wants to maintain both an alert mind and active body. 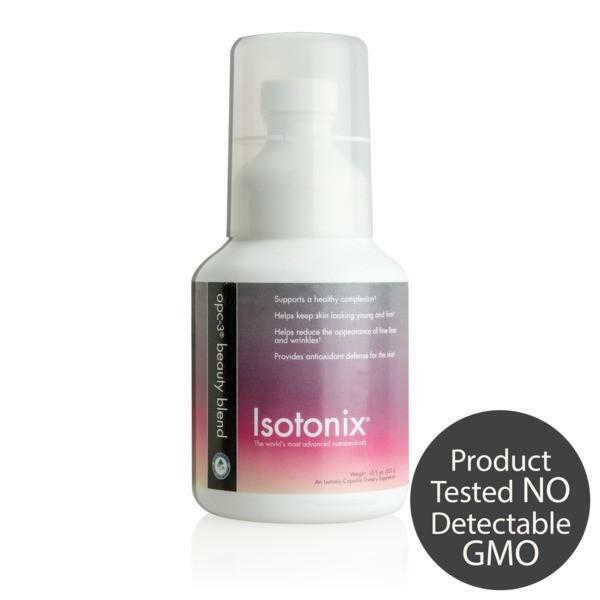 While there are memory enhancement supplements and muscle health supplements for aging adults, Prime Ultimate Longevity Formula by Isotonix’s powerful formula specifically addresses both of these needs. 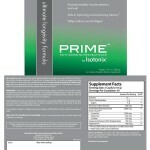 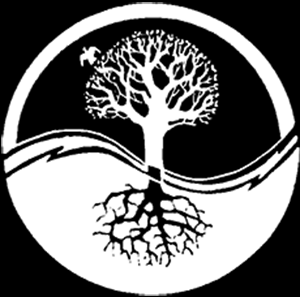 The natural ingredients that make up Prime Ultimate Longevity Formula by Isotonix include some of most-researched found in memory enhancement and muscle fatigue supplements: huperzine A, which aids in memory enhancement and cognitive function, and branched chain amino acids, which promote muscle retention. 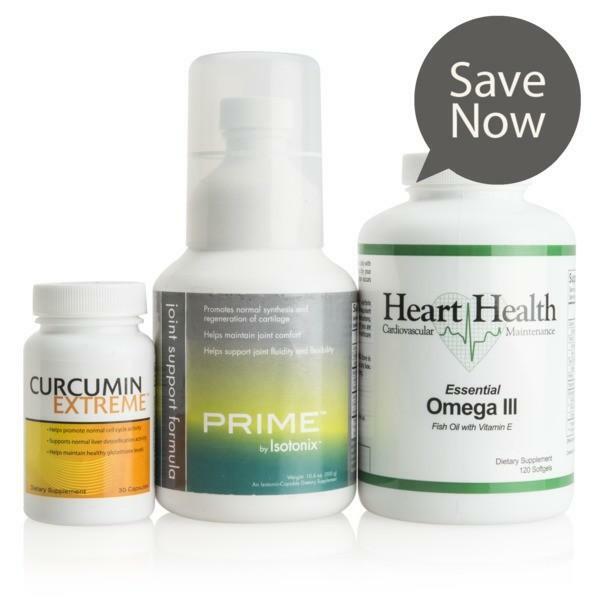 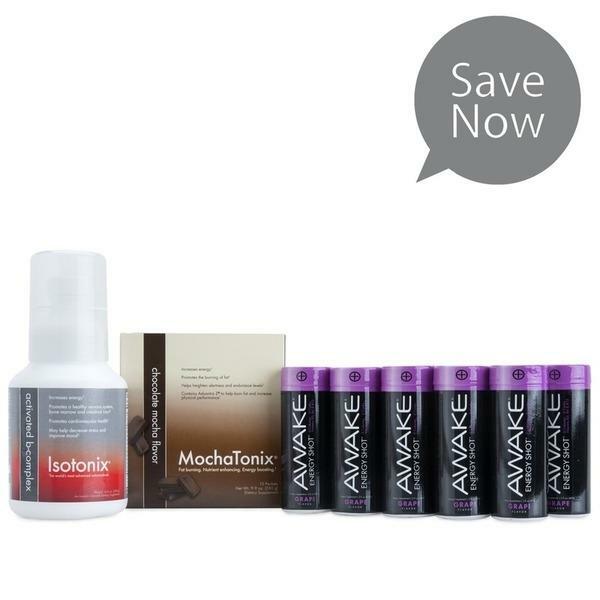 Plus, Prime Ultimate Longevity Formula by Isotonix is the only product on the market that combines these ingredients using the Isotonix Delivery System, ensuring rapid absorption of these healthy aging ingredients so you receive the maximum benefit. 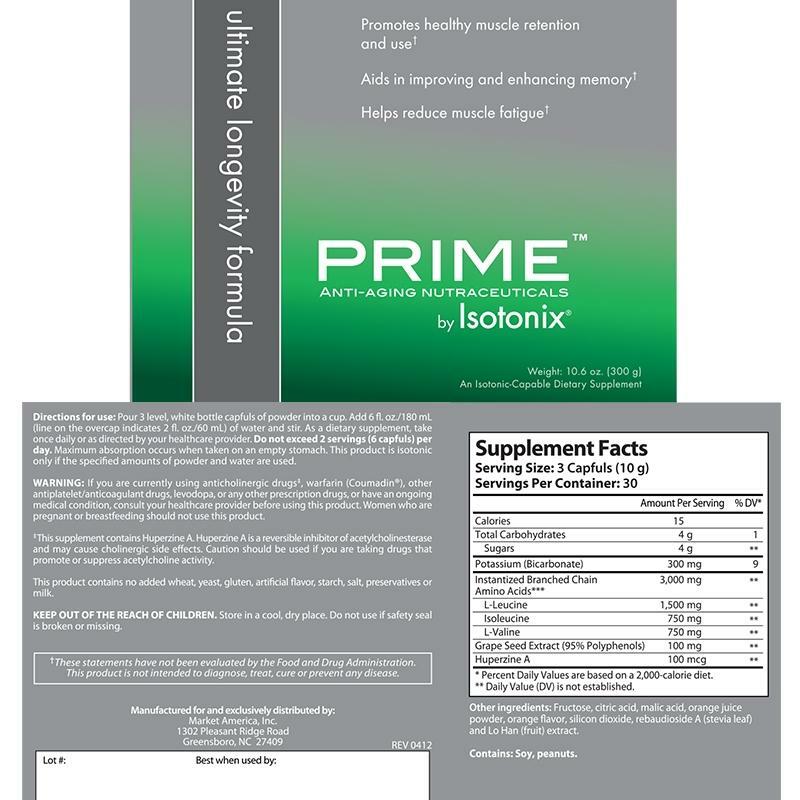 Prime Ultimate Longevity Formula by Isotonix is two products in one, combining the best of memory enhancement supplements with those of muscle health supplements. 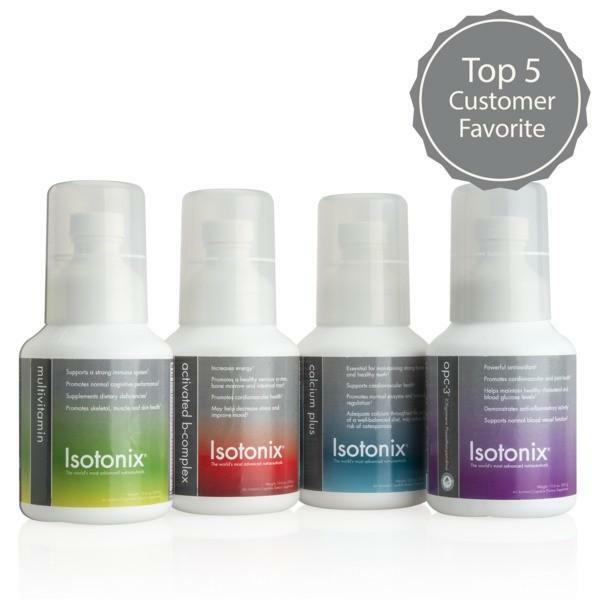 This – plus the power of Isotonix – has created an innovative product addressing the entire aging spectrum: from improving memory to supporting blood flow in the heart.